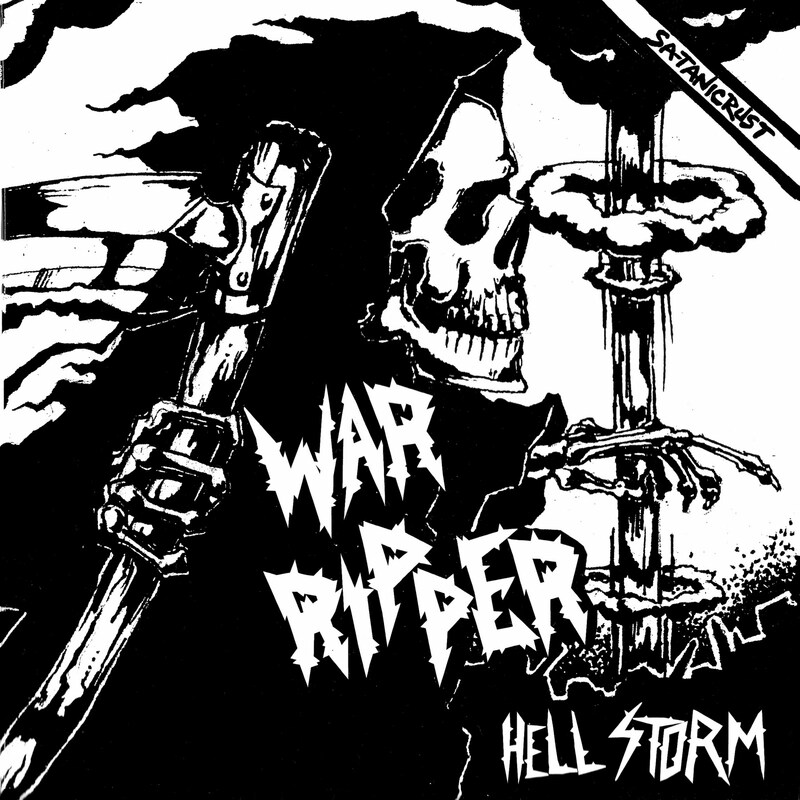 When War Ripper first appeared out of no where in the Hells Headbangers catalog back in 2007, there was a lot of speculation as to who was actually behind the project since the band member(s) kept their identity a secret. 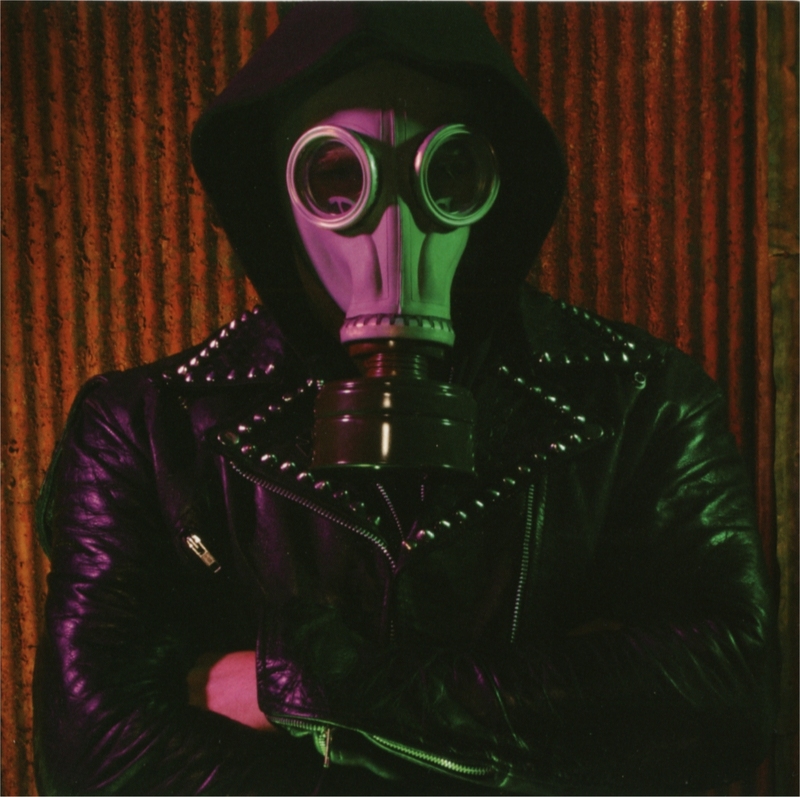 The group was later confirmed as a one-man 'secret side project' of Toxic Holocaust leader Joel Grind, who eventually came out and claimed the material as his own. Having gone largely unnoticed, Hell Storm is the only release thus far that Joel Grind has contributed to the War Ripper discography. Does it deserve more recognition? Those that are already familiar with Toxic Holocaust will notice right away Joel's distinctive thrash vocals, which are laden with gratuitous amounts of echo and reverb throughout the content; giving the album that old school black metal/thrash metal effect that makes it sound as if the recording took place in a dungeon or underground cavern. What's surprising is that since the vocals are so distinctive, there was still question about who was behind this record at the time of release. The vocals are your typical thrash style that offer little to no aberration from what would be on a standard Toxic Holocaust album; the lyrics following suite with themes of destruction, war and anti-government. The instruments are submerged in a highly distorted, treble-less aura that pervades the content with a thick coat of muffled fuzz. 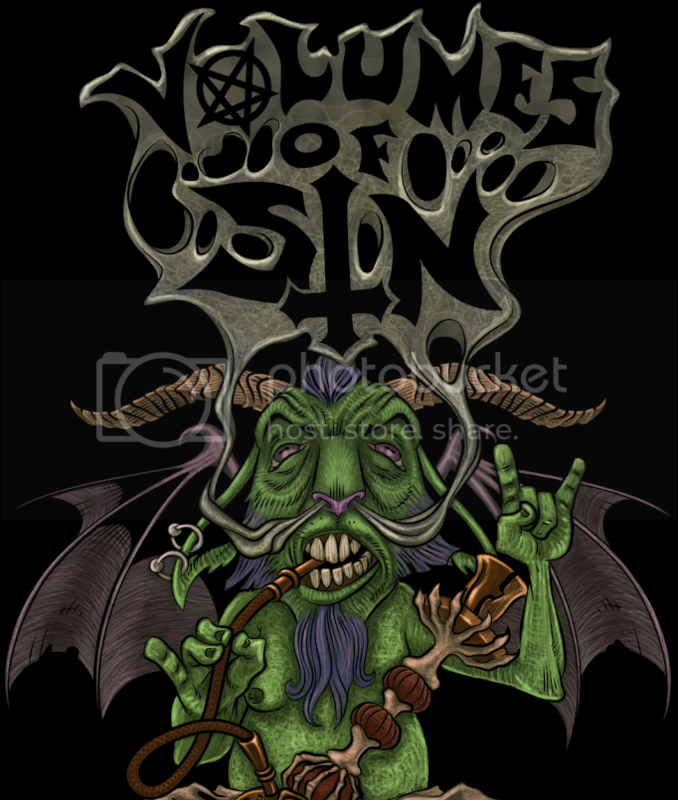 Aside from some of the lyrical themes this is where the punk elements of Hell Storm thrive, as the body of the tracks are comprised of fast, simple chords and rhythms. Sadly, most of these structures come off rather reused than original, "It's Your Death" stands out the most among the chaos for its chugging interlude that should come across face smackingly familiar to any well-learned music lover. Once again, all typical traits of Joel Grind and Toxic Holocaust, which makes one begin questioning why Hell Storm was even bothered to be released at all, let alone as a side project. 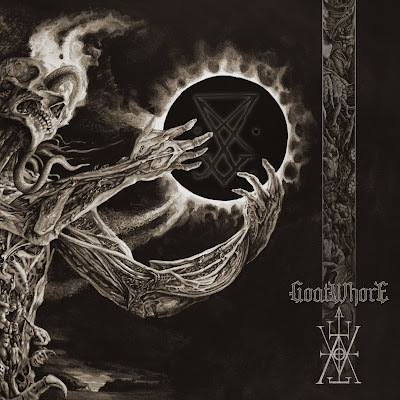 Some say that it is because Joel Grind wanted to get feedback on his work without having the Toxic Holocaust logo plastered on the album cover, but that is only speculation and no one really knows. Overall, Hell Storm is a very mediocre listen. It isn't good enough to taint the Toxic Holocaust discography, but somehow it was important enough to be released under its own band name. Side projects are generally something an artist conceives so that they can birth material that sounds different from what they normally do so it doesn't deter their main audience. War Ripper sounds exactly like Toxic Holocaust, with absolutely zero deviation. If you're jonesing for some old school sounding blackened thrash, save yourself the nine minutes and listen to the first half of An Overdose of Death.